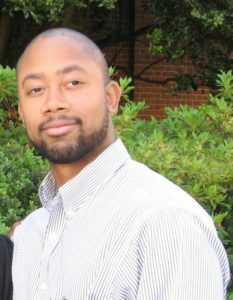 Mr. Smith is a graduate of Southern Polytechnic State University. Mr. Smith has 16 years’ experience in Architecture. He has experience at all levels of the design process and has worked on a variety of project types with Healthcare being a focus. He has a background as a staff architect for a Health System. His duties have included programming, project manager, architectural design, construction administrator and budgeting. Mr. Smith is an active member of the American Institute of Architects where he served as treasurer for 4 years. Mr. Smith participates in a weekly after school tutoring program.